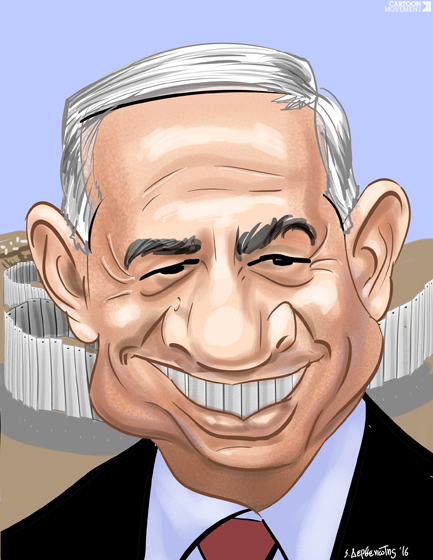 A portrait of Benjamin Netanyahu. Spiros Derveniotis: “Always look at what is hidden behind a smiling face.” This cartoon was made for The Rights Forum. View more of this artist’s work on Cartoon Movement. This piece was originally published on August 31, 2016.